I’ve spent a lot of time over the past couple weeks talking a lot about the benefits of choosing an Android based operating system for your media streaming needs. A lot of that talk has had comparisons stacked up against the device I used to own and use the most, the Apple TV. I like both and as always the biggest reason why I chose one over the other is simply because I wanted the ability to put XBMC on the device with ease. 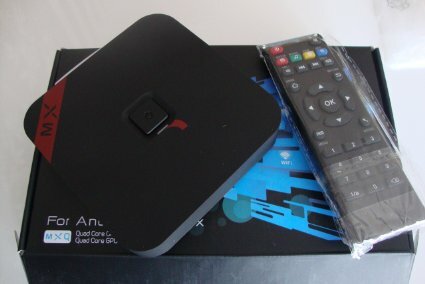 But what about those who don’t care about XBMC or any special apps and instead want a box that can provide them the opportunity to cut expensive satellite/cable bills altogether? For those listening I’ll fill you in (if you haven’t heard about it already) on the Roku 3 TV. 1.2 Why buy the Roku? 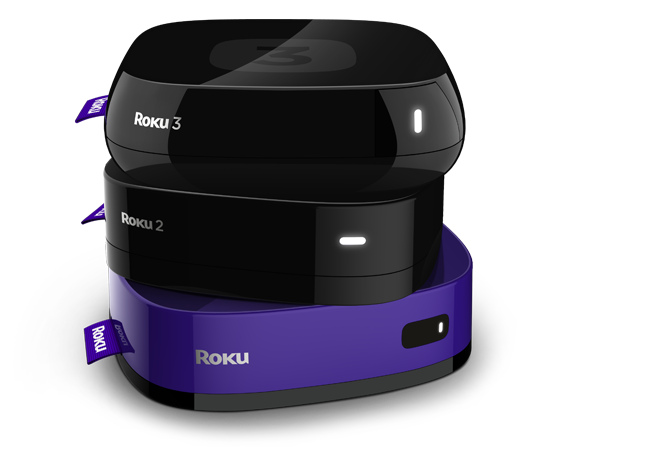 There are a lot of Roku models already out there, the latest one released is the Roku 3 and thankfully for all it’s fans it’s the best one yet (so I hear). I’ve stumbled across tons of reviews were users are so happy with their Roku (whether it’s 1, 2, or 3) that they finally pulled the plug on the TV provider and went solely with an online solution. The Roku 3 looks and acts exactly how you would think. Similar in design to the AppleTV it looks like a tiny hockey puck (for us hockey fans) and requires minimal effort to get it up and running. Just two cables plugged in will have you up and running. 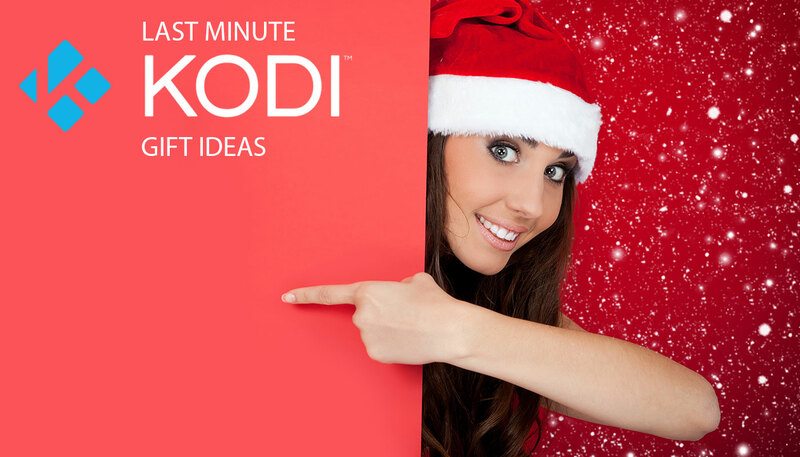 If you’re familiar the function of the AppleTV then using the Roku should come with ease. I won’t go into much more detail between the differences of the two as I’m saving that for another article but fans have praised the Roku because of it’s ease of use on how much you can stream and how easy it is to accomplish it. Appearance wise everything looks the same. Same colour with the dark shade of black, same sized hockey puck, same remote and the same hardware features (ethernet, USB input, 1080p). With the emergence of online services like Netflix, Hulu, Vudu, Spotifiy etc. it’s becoming easier to be find alternatives to having an expensive cable bill. This is where Roku shines. The real genius of the Roku has always been it’s massive amount of available content. Unlike Apple the Roku has 700ish channels fully capable of allowing you to get rid of expensive cable bills. The biggest difference previous Roku owners will notice is the entirely new interface that has been rebuilt with seemingly no resemblance of the version that came before. Apple users will be extremely comfortable with it’s new appearance as it features a grid style layout but with a lot more thought behind it. The new layout helps things flow smoothly and over time you’ll add your favorite saved channels to the layout but still have the ability to access a search or the settings with ease. As I mentioned at the start of this article I have no real reason not to like the Google or Apple TV. My biggest gripe with Apple has always been the fact that they’re extremely strict on opening up there OS unlike Google does with Android. But when it comes to choosing a box straight out of its packaging the Roku wins this fight every time. With it’s new interface and the ease of navigating hundreds of channels (providing thousands of connections to movies and TV shows) it saves the non-techie from worrying about anything. Google TV on the other hand could have you cursing a little more with having to track down and install apps to do what you need. In last you have Apple who still can’t provide nearly as much great content or features like the other two. In a word the Roku is simple, which is exactly how it should be. As a big fan of XBMC the lack of having that option to install it on the Roku has swayed me away from it. It’s not to say it isn’t a great box but any box with XBMC installed will superseed the Roku for me. It may not seem like much but while the Roku boasts it has 700+ channels most of them are full of junk. In most cases you’ll be using the same small percentage of subscription based channels like Netflix, hulu etc as you would on an AppleTV. Did I mention that XBMC is free software? That always helps. The Roku is widely available throughout stores and the internet. If you’re anything like me though (living in Canada, cold outside, usually not available until years later) you’ll be looking at an online option to purchase. As is the case with a lot of my purcahses I spend most of my money at Amazon. 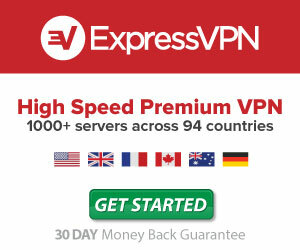 It offers supreme service and more importantly for me there is little concern of a scam. In most cases you’ll find the best price and usually the best and honest rates on shipping. If you want access to all the latest shows and movies your best bet is to still install XBMC on either a Google TV Box or an Apple TV2. 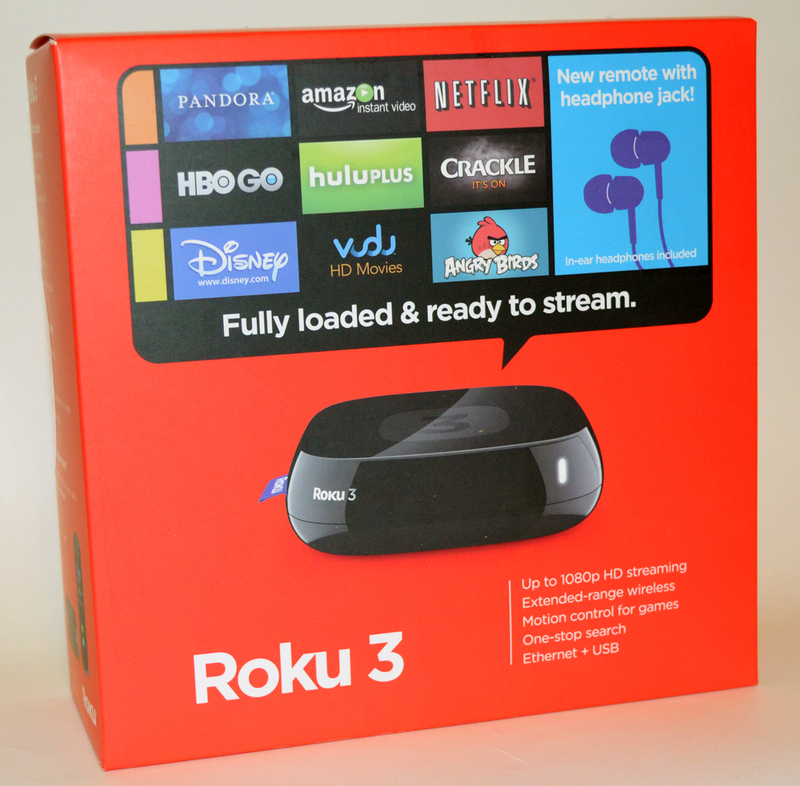 On the other hand If you’re uncomfortable installing or tweaking software on set top boxes and someone who finds themselves sick of paying excessive cable fees (like we do in Canada) that wants to find an honest solution to help you fill the void without the headache the Roku 3 is your best bet hands down. It will take time to adjust and you may miss out on little things like catching some of your favorite programs or sports games during the transition but if you can live without it you’ll have a happier wallet.